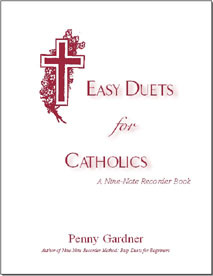 This collection of Easy Duets for Christians is available for two soprano recorders or for two alto recorders. 61 pages. Printable PDF, $5. See the contents. These two volumes are printed books for $5 plus shipping. 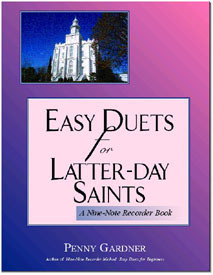 Click on title to see table of contents.